Members of Brazil's Congress have filed a citizen lawsuit to a court in Brazil's Federal District to fight LP gas price hikes. They are asking the court to immediately stop the government’s LP gas pricing policy. 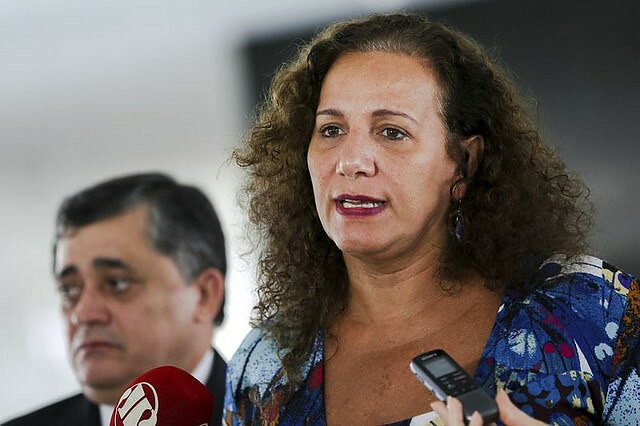 The citizen suit was filed by members of the Chamber of Deputies from the Communist Party of Brazil (PCdoB, opposition to the Michel Temer administration). In addition to challenging the government’s decision to establish a parity pricing policy for oil, the citizen lawsuit also asks the court to order gas cylinder price reductions back to rates from the first semester, plus inflation. Congresswoman Jandira Feghali, one of the plaintiffs in the suit, says the suit is a response to the social impacts of gas price hikes. “People are no longer able to afford to buy gas cyilnders. The poor or people who don’t have piped gas can’t buy it anymore. Over one million families in Brazil are once again cooking with firewood and alcohol. It’s a life hazard. The citizen suit was filed by all members of our party in the Chamber of Deputies to stop LP gas price hikes,” she said. The citizen suit also asks that company has to pay a daily fine if it does not comply with the court order. Brasil de Fato contacted Petrobras, but its PR office did not immediately respond to requests for comment.